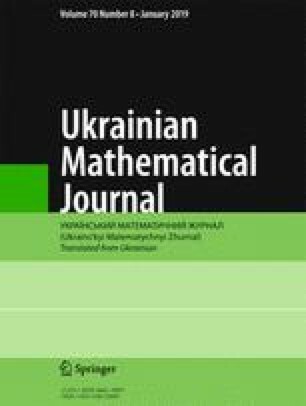 For the associated sigma-functions, Jacobi theta-functions, and their logarithmic derivatives, we present asymptotic formulas valid outside the efficiently constructed exceptional sets of disks. Translated from Ukrains’kyi Matematychnyi Zhurnal, Vol. 70, No. 8, pp. 1149–1152, August, 2018.